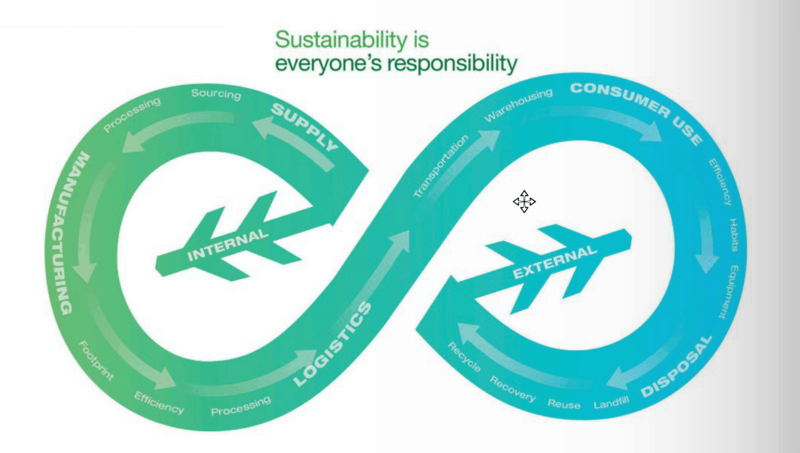 The path to corporate sustainability can seem too complex to even approach. But in a recent article in Explore magazine, Carrie Schuster of SCA North America details five practical steps an organization can take to achieve a holistic sustainability program. These real-world insights will set you on a path toward a powerful business model that can have tremendous impact on your patients, your community and your bottom line. Take just a few minutes and read the full article now.